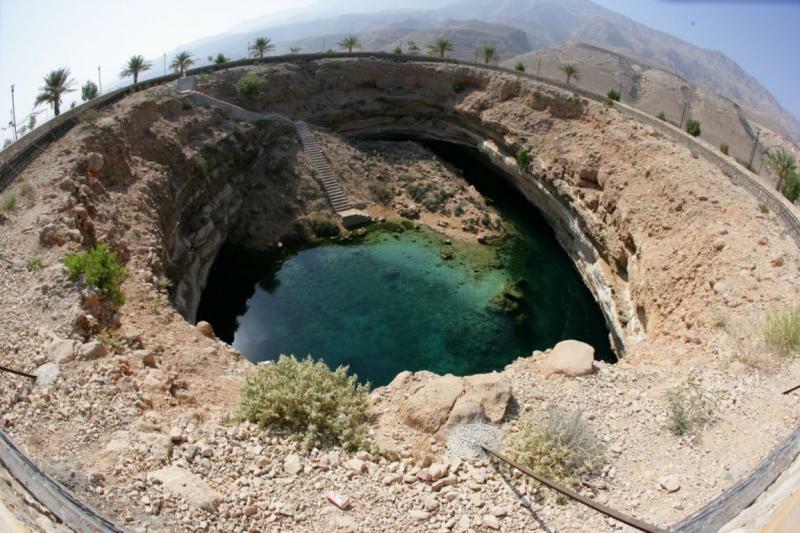 The emerald green wonders of Wadi Shab, Oman. 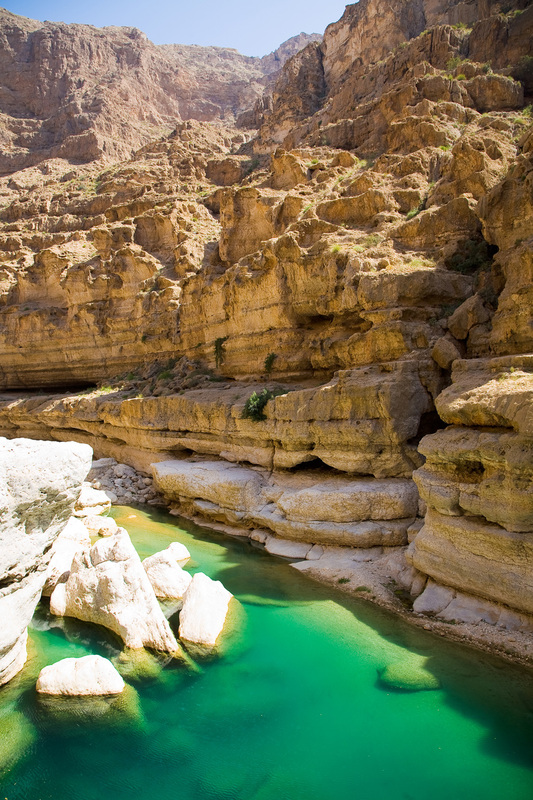 If you travel to Oman (and it is a country that offers some amazing sights), be sure to visit Wadi Shab. 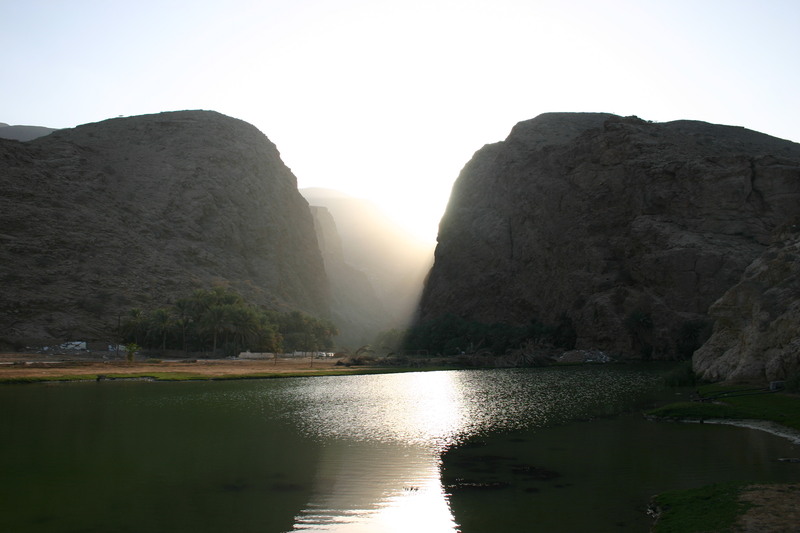 It is perhaps the most spectacular of all the easily accessible wadis in Oman. 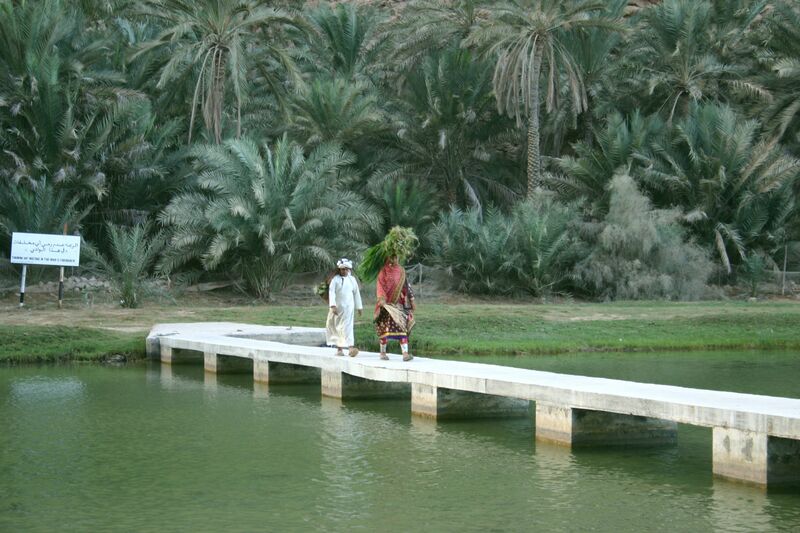 Located about 100 km southeast of the capital Muscat, accessed from the main coastal road to Sur at the village of Tiwi. The pools are a vivid emerald green colour, and the caves and sheer sides of the wadi really dramatic and beautiful. It’ll sure make a good trip! and another useful link for more photos and info – tripadvisor.